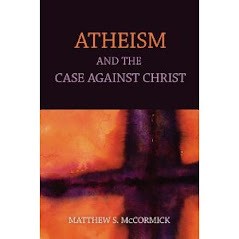 : Theology, Science, Ethics, empirical proof, and (as I'm sure you'll thoroughly enjoy) Philosophy. However, the synopsis of your book intrigues me as I can only hope it isn't as closed minded as it would first appear. I may just have to invest in a copy!